Had a blast at the Brad Clemes memorial golf tournament (golf! me!). 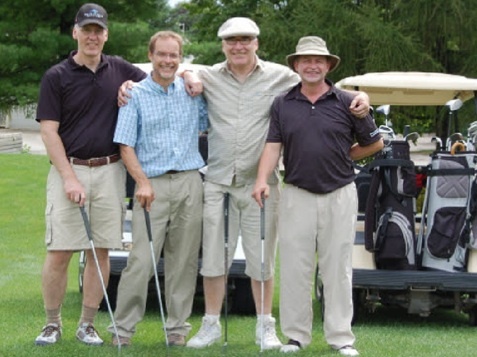 Played with Stephen Bates, Glenn Curtis and Ed Vandenberg – it wasn’t pretty, but it was fun.